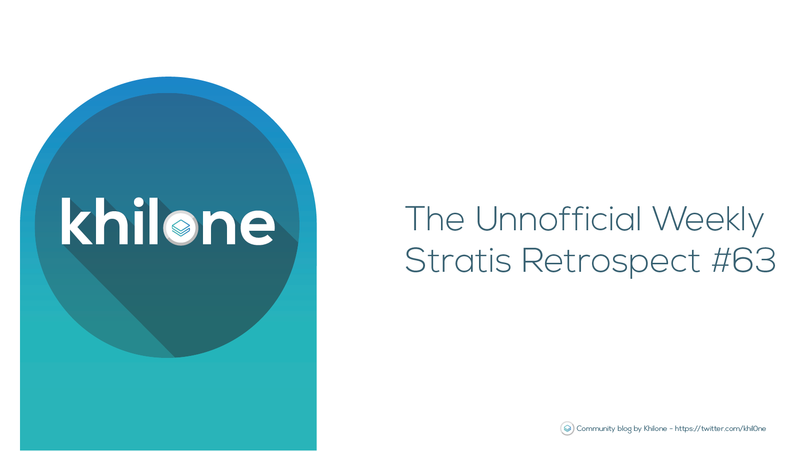 It’s time for The Unofficial Weekly Stratis Retrospect #63. For anyone wanting to read my previous blogs, you can find them all here. 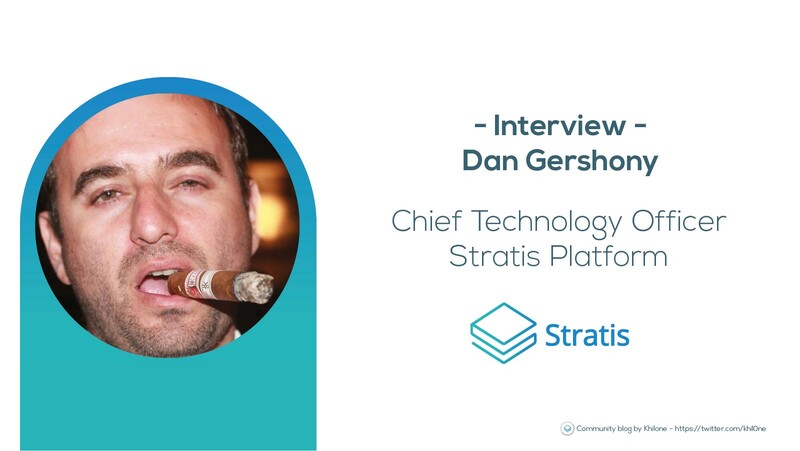 Last week I had the privilege to interview Dan Gershony who is Chief Technology Officer (CTO) at Stratis Platform. Decentralized networks are by definition unstoppable, it’s only a matter of time. The winner of the Stratis $ 1,000 in STRAT tokens is twitter user @Maatje1963! Congratulations on behalf of Stratis. The next giveaway will be announced soon according to the official Stratis Platform Twitter account. Recently more and more Stratis articles are coming to the surface on the new platform Publish0x. One of the latest is from community member Cristian and it’s called “A Giant is Emerging — Supply and Demand — A Fundamental and Practical Perspective on Stratis” you can read his article here. Sneak peek of StratisCoherence with dynamically generated graphs showing network topology instrumentation.